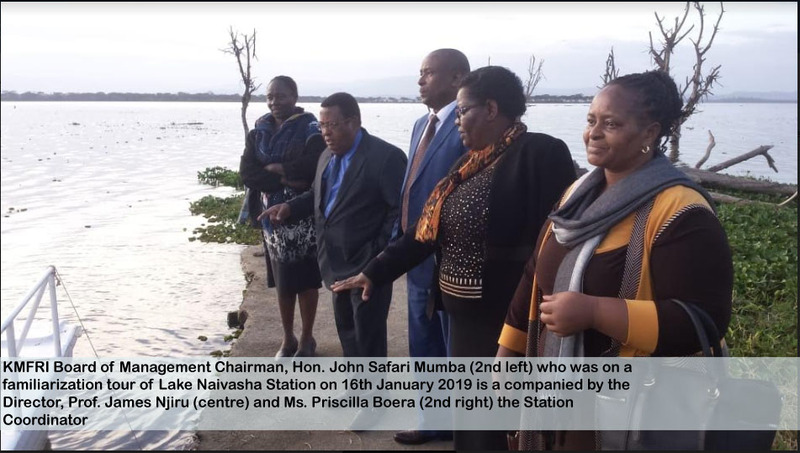 The research vessel christened RV Mtafiti was commissioned by His Excellency President Uhuru Kenyatta on January 27, 2014, boosting oceanographic surveys. 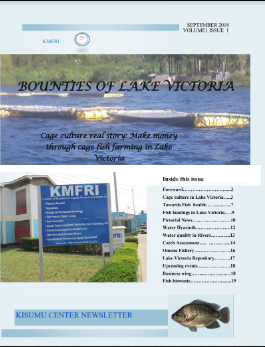 Before acquiring RV Mtafiti from the Belgium government, nearshore fisheries estimated 150,000 metric tonnes. 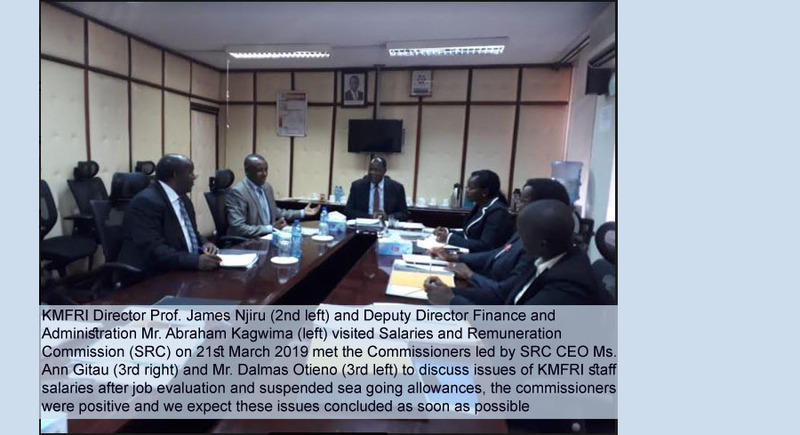 After taking over RV Mtafiti, its estimation is 243,941 metric tonnes valued at Sh60 billion. 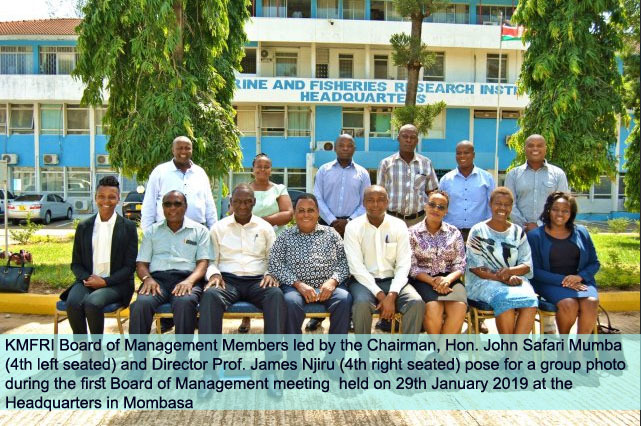 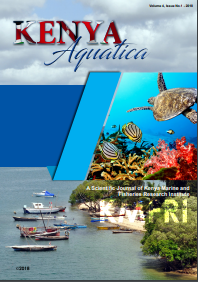 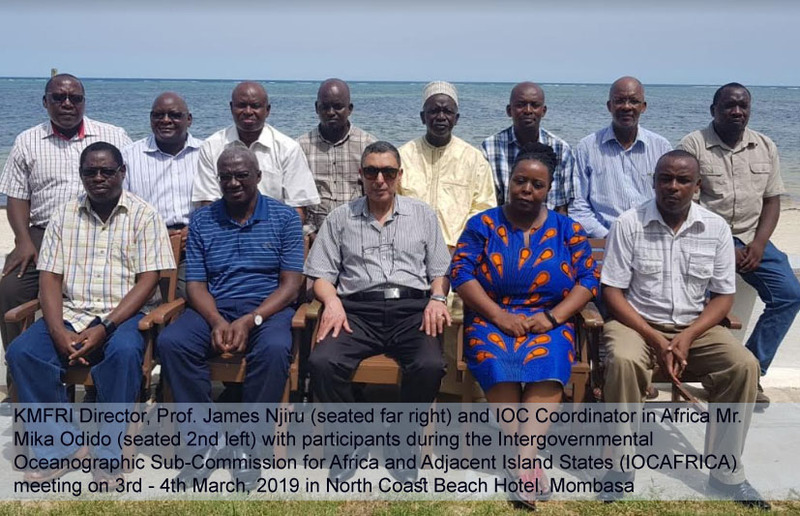 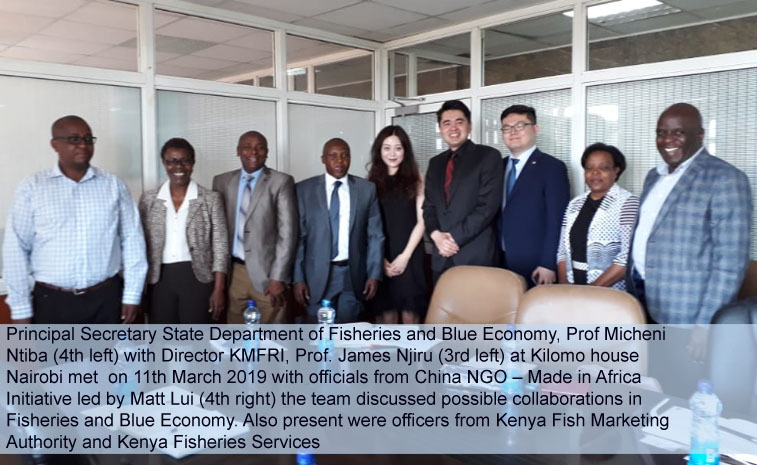 The vessel has improved Near-Shore Ecosystem Surveys, Fisheries Catch Assessment Surveys in Coastal Kenya, and ultimately led to formulation of much improved Fish Observer Programmes. 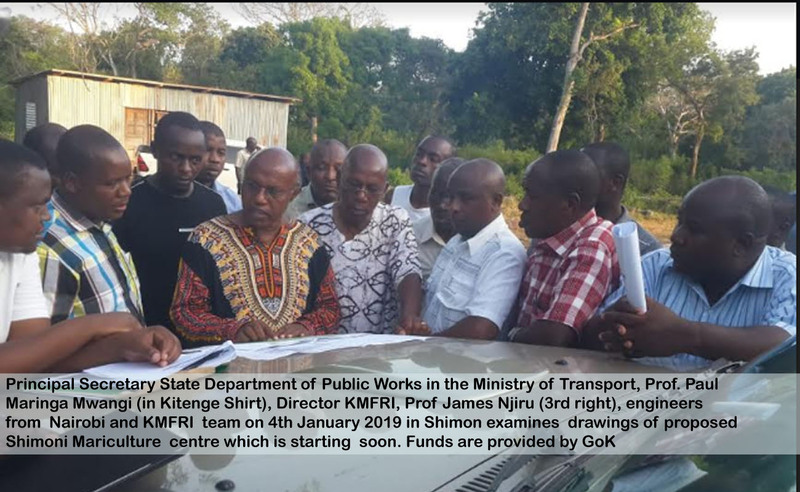 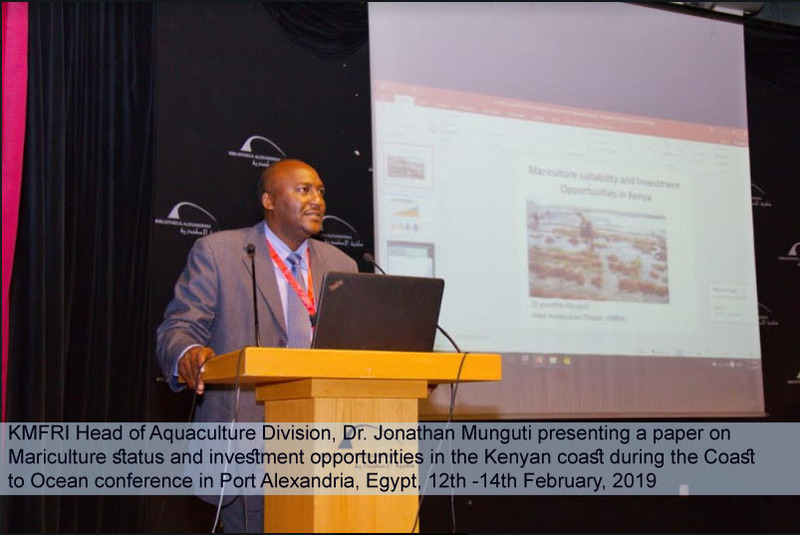 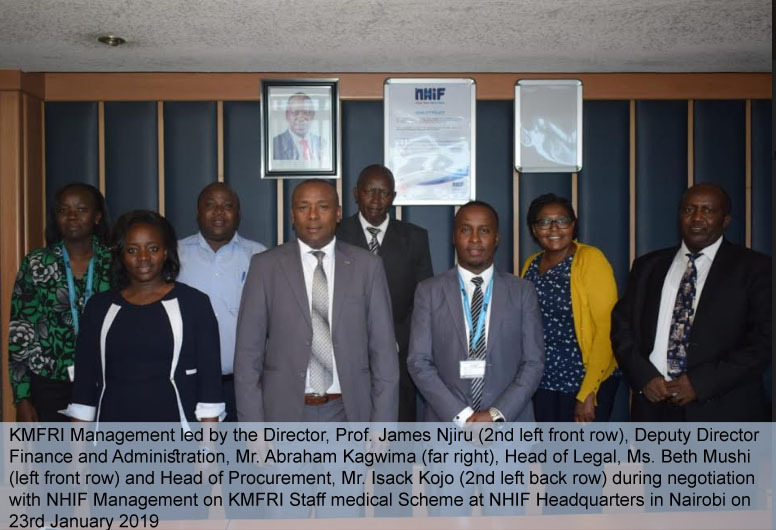 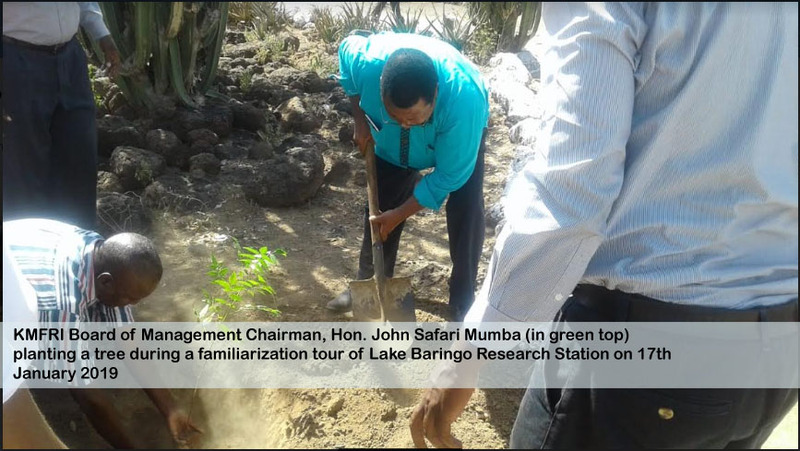 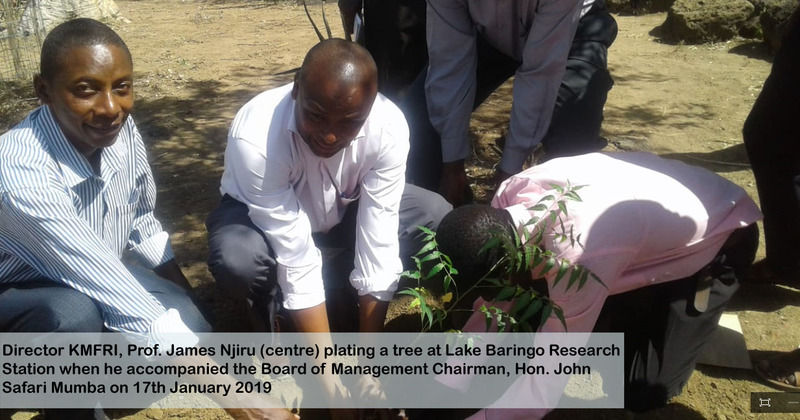 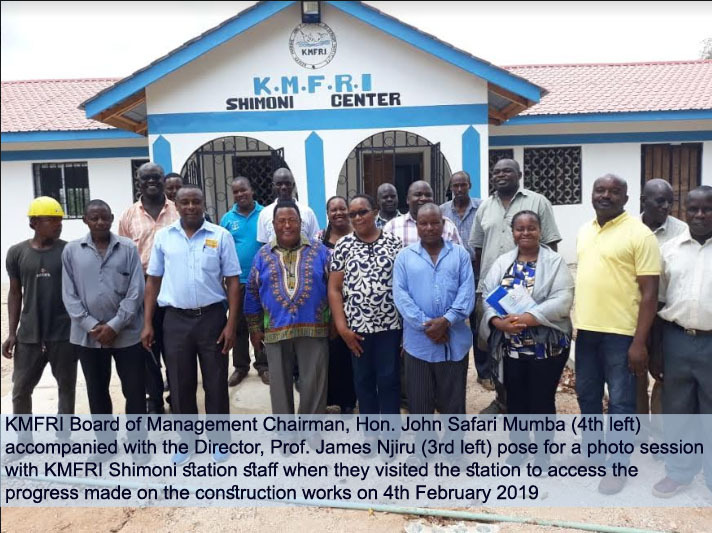 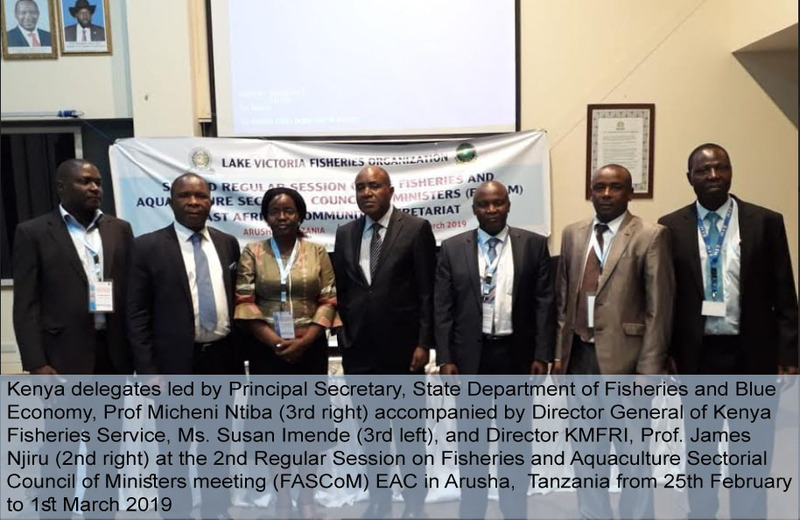 The data generated through the surveys has been handy in assessing fish production trends to aid decision-making by management in formulating policies aimed at enhancing sustainability of the sector. 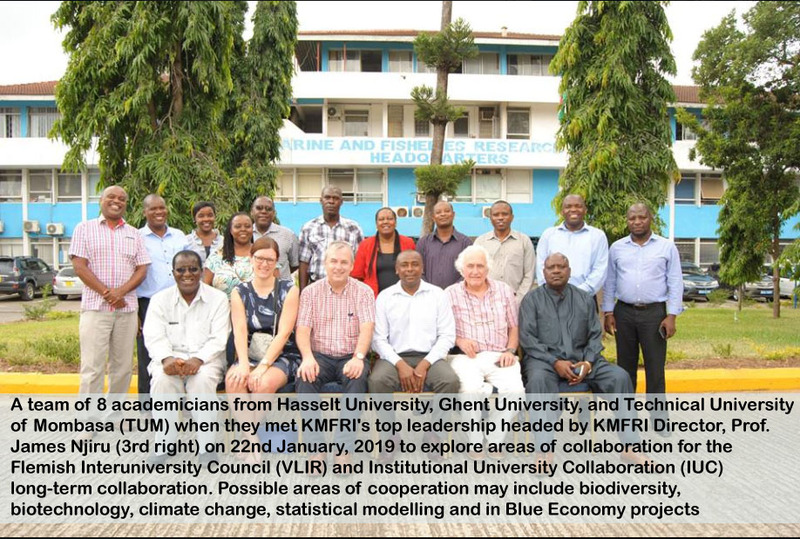 Researchers have established a steady increase of fish biomass, harnessing the Blue Economy, the next economic frontier. 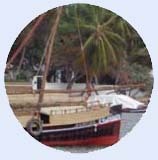 The vessel has facilitated fishing surveys in Exclusive Economic Zones and territorial waters. 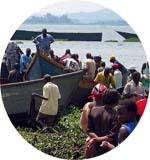 Further, data generated is disseminated to local fisher communities and other stakeholders to empower them.